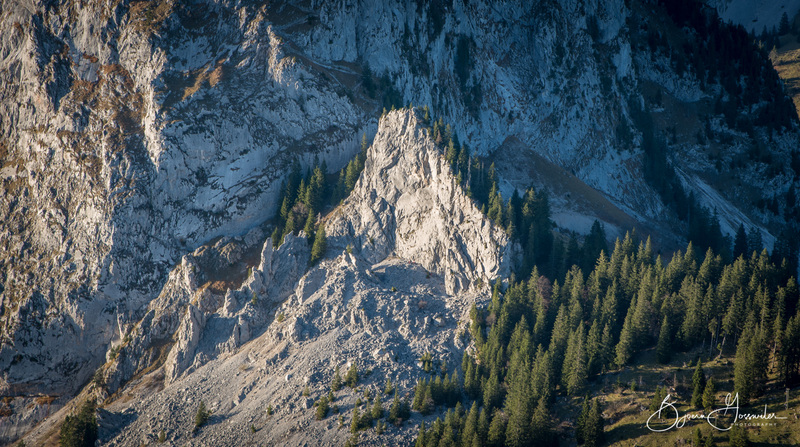 Incredible autumn in Switzerland, the last few weeks you could climb in perfect environment, dry and warm! Unfortunately, I could only get out on the weekend, but that doesn't matter, it was great anyway. Last Saturday I visited this climbing spot with Lexi. We were both excited, long nice routes in a bit splity rock - watch for rock falls, better bring your helmet with you! This Saturday I went with Fäbu again to this area. This time, we arrived from Schwyz with the Rotenflue gondola, it's much faster than to drive with the car to the Holzegg. From the top of Rotenflue, you have to walk about a half an hour to the climbing area. Started with 2 routes which I climbed one week before we felt comfortable to try a 6c graded route. Finally, we were able to climb it, so that was a good end of the season for me because next week I'm going again on a windsurf trip until Christmas . Here you can find some more pics pictures. The next blog will probably be from Australia .